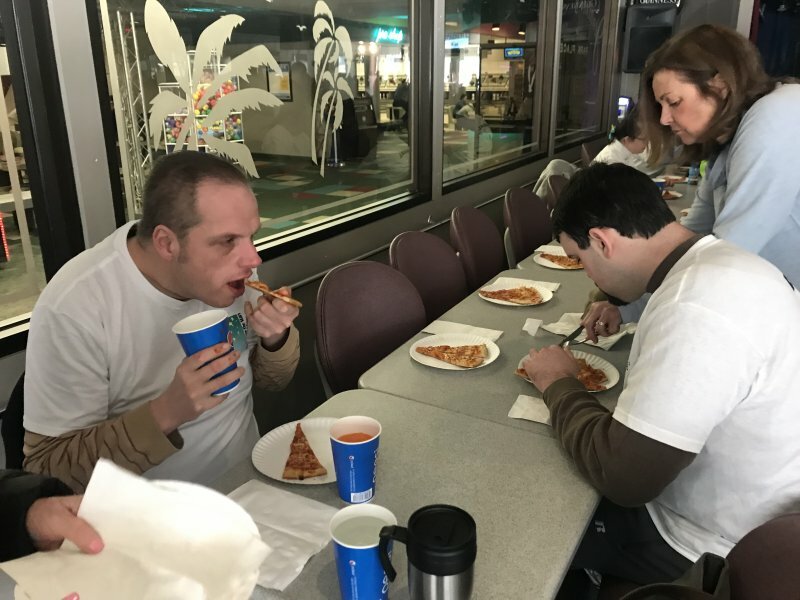 Play Among the Stars Theatre Groupe – Play Among The Stars Theatre Groupe, Inc. is a non-profit organization for the physically and developmentally challenged. Based in Salem, NH we serve the Southern NH and Merrimac Valley region. 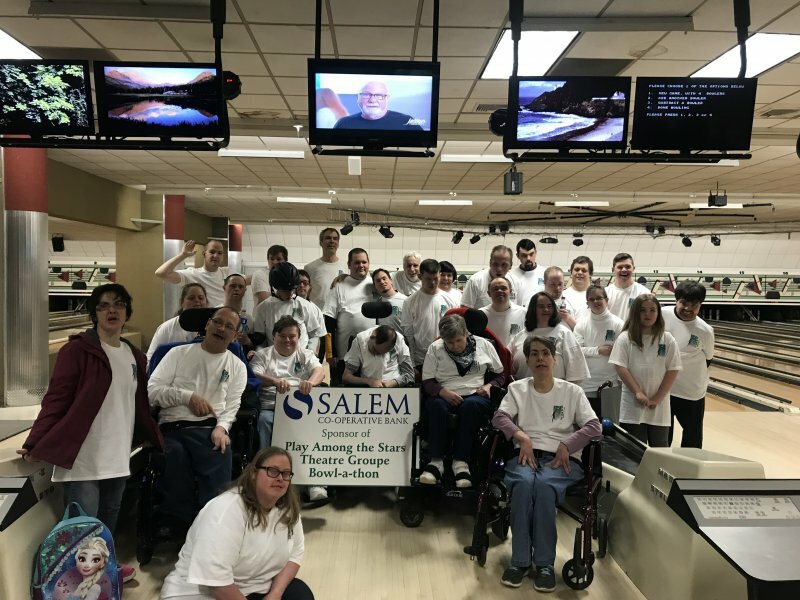 Play Among The Stars Theatre Groupe, Inc. is a non-profit organization for the physically and developmentally challenged. Based in Salem, NH we serve the Southern NH and Merrimac Valley region.